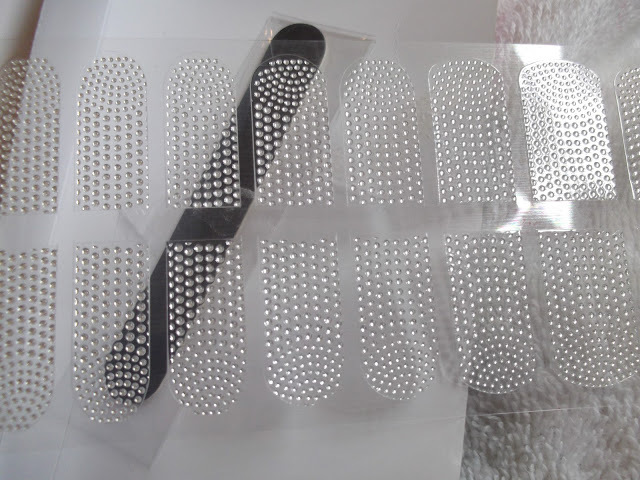 By the time autumn comes in we will literally be spoiled for choice when it comes to 3D nail wraps but there are some around already if you want be at the party early. 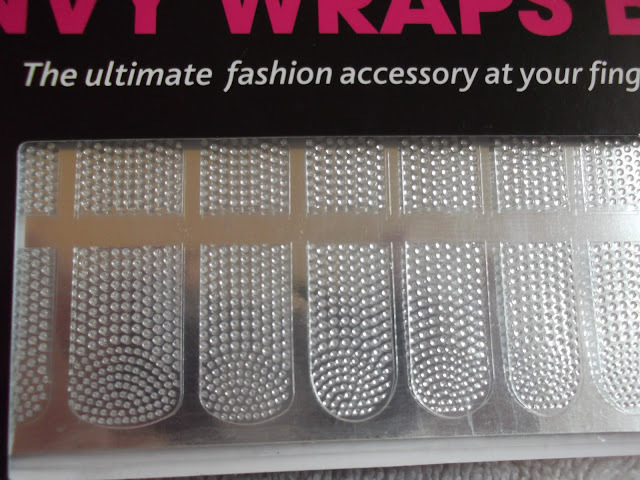 Like the L’Oreal ones I had a super-sneaky preview of, these Silver Drop wraps from Elegant Touch give a fabulous effect and are very, very easy to use. I love the texture and the whole look to be honest and am really looking forward to seeing how far this look can go. The Elegant Touch wraps are already in Superdrug – look out also for the Candy Sprinkle design, another favourite of mine. they are uhhh-mazing! definitely going to buy them! I’ve seen these and I want to have 3d nails but I wear contacts and the way I take my contacts out involves the surface of the nail being in contact with my eye. Possibly time to learn a new removal method! 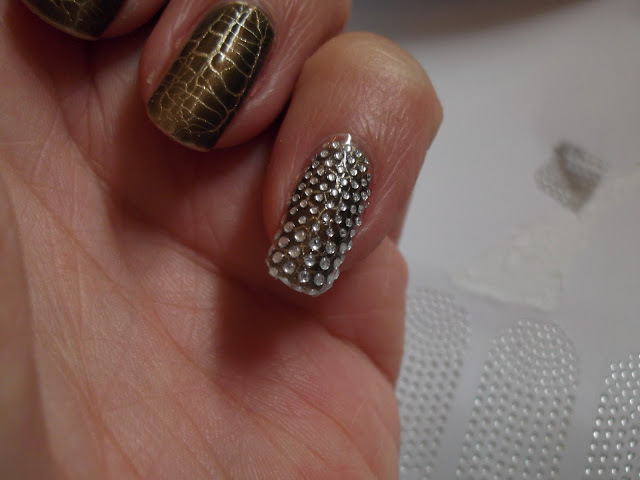 Wow!I love these nails!Where are they from?? ?